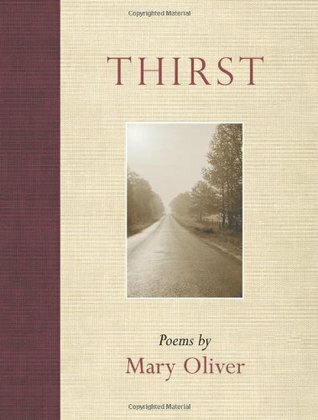 Literary Lindsey: It's Monday and I'm back!! It's Monday and I'm back!! Hi guys! I'm back! I took a Christmas/New Year's break but now I am back and ready to talk books. This week, I will be finishing up When Women Were Birds and I am joining the Alexander Hamilton read-along over at Reading Rambo! Such great books! 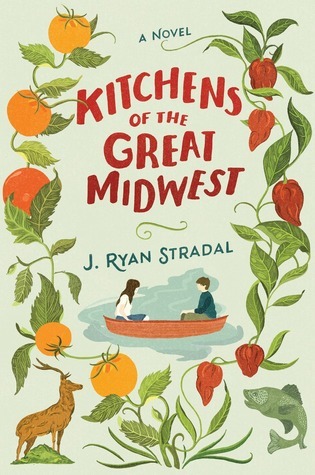 "Kitchens of the Great Midwest" was one of my favorites of 2015! 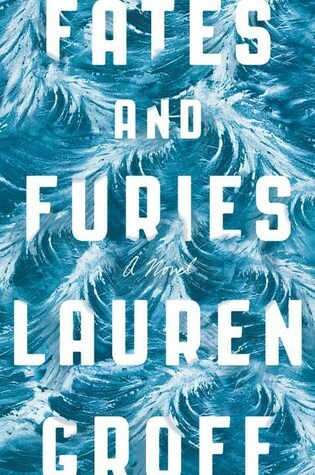 I have to take a look at Fates and Furies. I keep seeing it on so many blogs, but I do not know anything about it. What a nice variety of books. I am not familiar with any of them but they look good. Here is what I read last week. Happy reading! Oh, wow, looks like you filled the end of your reading year with some really great books! Several of those are on my own TBR list. 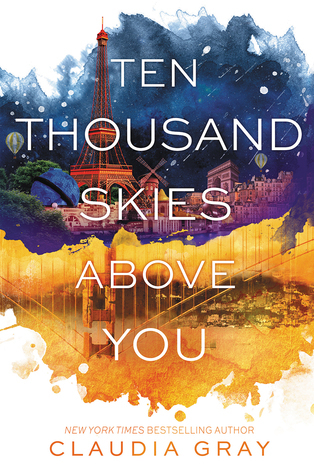 I just finished reading Chris Cleave's latest novel (due out in May) and writing a review for PW - it was excellent. 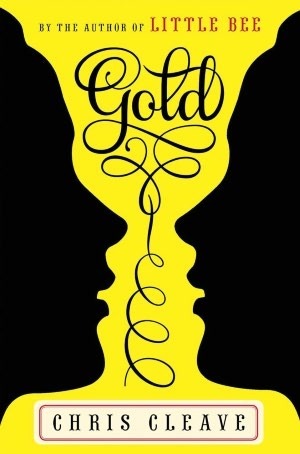 I missed Gold, though, so need to go back to that one. And I really want to read Kitchens of the Great Midwest. Nice start to a new reading year for you. Happy New Year! I'm so excited to read Kitchens! 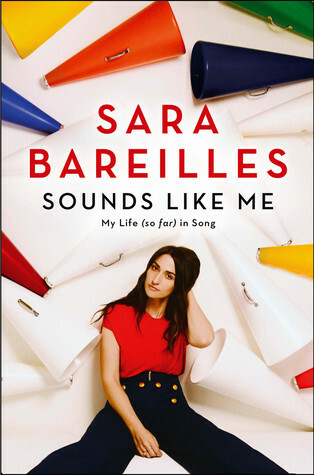 I look forward to your review on Fates and Furies and Sara B's' book. Looks like great reading over the holidays. Wow, you got a lot of reading done!! Fates and Furies and Kitchens of the Great Midwest are both high on my wish list! Looks like you got a lot of reading done over break! I wasn't quite so successful, but it was time well spent. 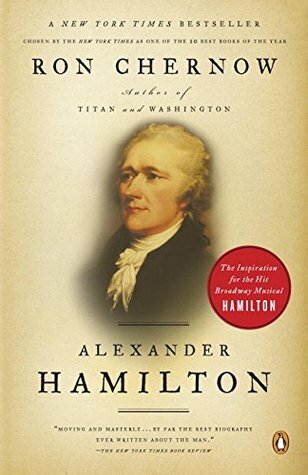 Enjoy the Alexander Hamilton book. It looks good! That's a lot of books! Nice! 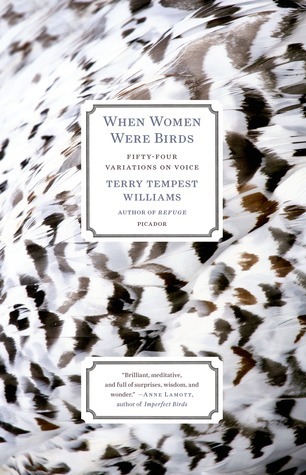 I'm intrigued by When Women were Birds. Great title and cover! 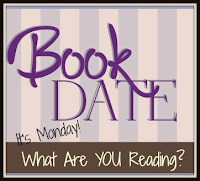 It's Monday, so let's talk books and things! It's Monday and we have snow and pancakes!